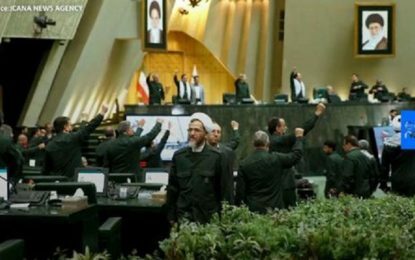 Commander of the Islamic Revolution Guards Corps Aerospace Force warned that US military bases and aircraft carriers around Iran are soft targets for the precision missiles in the IRGC’s possession. 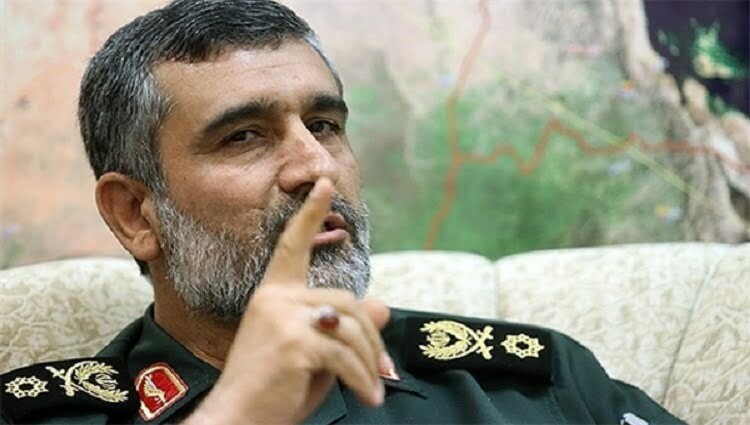 Speaking at a TV show on Wednesday night, Brigadier General Amir Ali Hajizadeh said the IRGC has focused on improving the precision of its missiles since ten years ago, stressing that Iran owes the high precision of its projectiles to Leader of the Islamic Revolution, Imam Sayyed Ali Khamenei’s guidance. He also said that all US military bases in the region are within the range of Iran’s missiles, saying the Al Udeid Air Base in Qatar and the Al Dhafra Air Base in the United Arab Emirates are at a distance of below 300 kilometers from Iran and the Kandahar base used by Americans is only 400 km away from Iran. 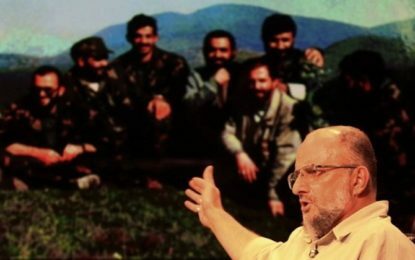 “Those bases are soft targets for Iran and will be hit if the enemy makes a wrong move,” General Hajizadeh warned, according to Tasnim news agency. The general also pointed to Iran’s missile dominance over the sea, saying the IRGC has acquired naval missiles with a range of 700 kilometers that could be used over the Sea of Oman. “US aircraft carriers (in the region) are like shooting targets for us,” General Hajizadeh added. 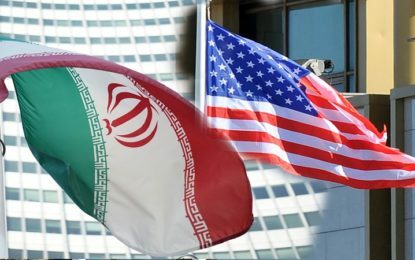 Iran and the United States Can be Friends ANALYSIS: Why is sanctioning Iran’s banking sector a top priority?